Two Taurus KEPD 350 missiles can be carried on the Boeing F-15K. South Korea will likely buy the Taurus KEPD 350 long-range air-to-surface cruise missiles next year. “We intend to choose the Taurus missiles and integrate them,” Kim Kwan-jin said at a parliamentary meeting of the defences committee in Seoul. “U.S. 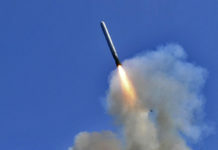 missiles were one of the options we were considering, but because it is difficult for them to be sold to Korea, the only option we have is the Taurus,” Kim added (Reuters). 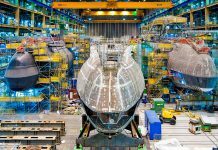 A military officer confirmed Wednesday price negotiations with the German-Swedish Taurus Systems joint venture are due to start soon. 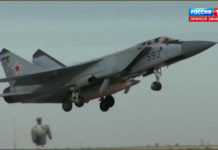 Seoul is seeking to equip the next batch of fighter aircraft it intends to buy with the new missile. The Taurus would be the first strategic weapon Seoul has imported from Europe rather than the U.S.
South Korea also considered buying the AGM-159 JASSM made in the US by Lockheed Martin, but the export of this missile was not cleared by Congress. The only long-range missiles in the Air Force’s inventory are the SLAM-ER missiles built by Boeing. 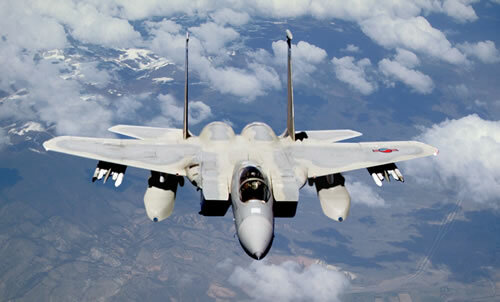 SLAM-ER was delivered with the recent batch of F-15K Slam Eagle, also built by Boeing. SLAM-ER has a range of 278 km. 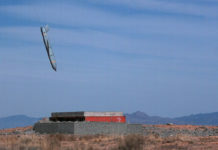 Taurus Systems is offering two versions of the missile – one at the Taurus KEPD 350MR with a range of 300 km and the KEPD 350 with a range ‘exceeding 500km’. South Korea is likely opt for the extended range version as it seek to extend the range of its strike weapons, in order to cover the entire area of its rival in the north, particularly medium-range ballistic missiles bases located in the North East, and out of reach of the South. Since the KEPD 350 exceeds the range limit imposed by the Missile Technology Control Regime (MTCR) Taurus Systems maintained its warhead weight below the MTCR threshold of 500 kg. The 480 kg warhead known as Mephisto (Multi-Effect Penetrator, HIgh Sophisticated and Target Optimised (MEPHISTO) combines effective penetration for hard and deeply buried targets (HDBT) with blast-and-fragmentation capabilities against point and area targets. 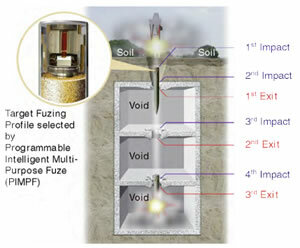 Using the Programmable Intelligent Multi-Purpose Fuze (PIMPF) the missile is capable of penetrating up to six meters of reinforced concrete and perforate several concrete floor levels on its way, exploding exactly at the level required by the mission planners. The missile uses a combination of navigation methods, including Terrain Referenced Navigation (TRN) and Image Based Navigation (IBN), Inertial Navigation System/Global Positioning System (INS/GPS) delivering a target error rate of 2 to 3 meters over 500km flight. 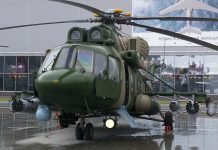 Taurus Systems GmbH is a joint venture set by the European Aeronautic Defence and Space Company (EADS) and Sweden’s Saab Bofors Dynamics. The Taurus is currently in service with the German and Spanish Air Forces, deployed on Tornado and Eurofighter Typhoon fighter jets. It is also being offered to several international customers, including India. The country is expected to buy 200 such missiles, to be integrated with F-15K and and KF-16 fighter jets. 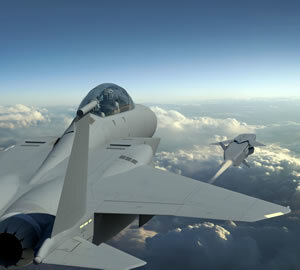 The new missile is also likely to be carried by the next generation strike fighter (FX-3) Seoul is planning to buy – this could be F-15SE, F-35 or Eurofighter Typhoon.